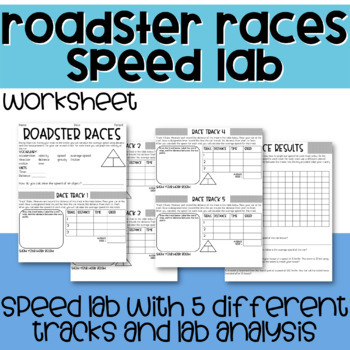 In this lab station activity students will be measuring and graphing the speed of a car. 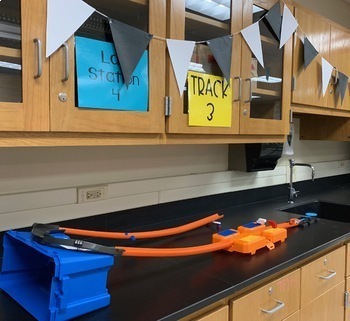 This lab was using hot wheel tracks but you can also make other types of tracks to go with this lab as well. You can use every day materials such as cardboard boxes or paper towel rolls. This is a great activity for 6th grade science, aligned with TEKS 6.8 C, and also a great refresher over speed for the 8th grade TEKS 8.6 B.